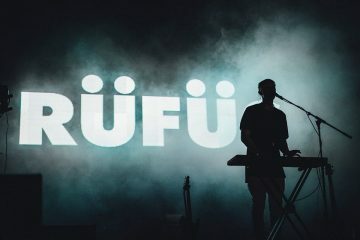 After recently performing at the Twilight Concert Series in Santa Monica and selling out two nights at The Wiltern in Los Angeles, Australia’s Rufus Du Sol has announced their “biggest tour yet”! This upcoming fall tour will also include an OC show at The Observatory on Sunday, December 4th, in support of new album Bloom. 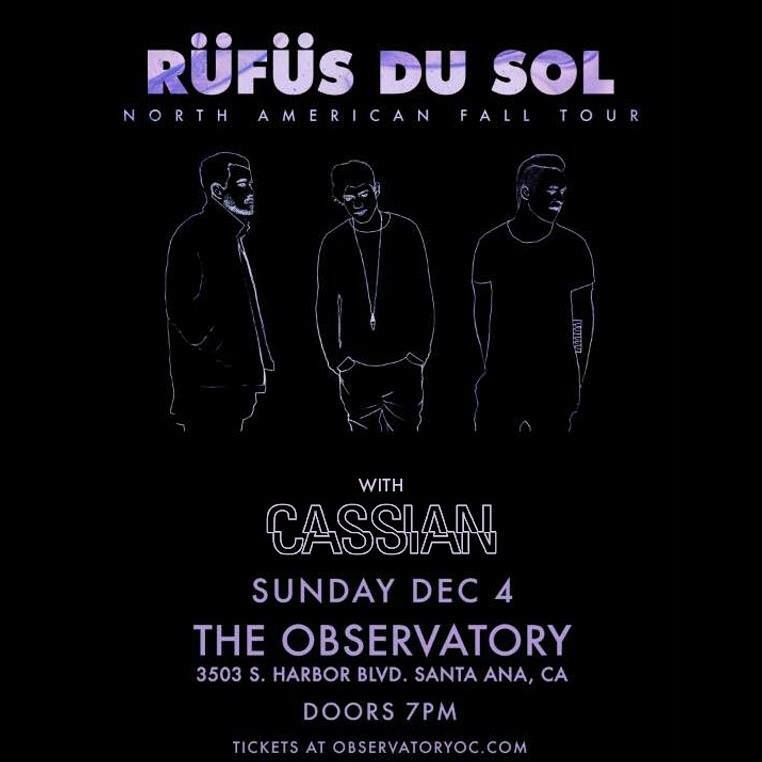 Tickets to Rüfüs Du Sol at The Observatory OC are now on sale.